Nasser Bin Khaled & Sons had the initiation of its Heavy Equipment Division in 1975. Since then, the division has brilliantly succeeded in coming up with superlative products and services. Nasser Bin Khaled & Sons is one of the core players leading the urban revolution going on in Qatar. They add value to the exemplary living, working and commercial milieus by ushering in prominent construction machinery brands from round the globe. NBKS has handpicked extremely renowned manufacturers holding sufficient resources to attain the market requirements of super quality and vigorous construction equipments, and also provide the best in class maintenance and post sale services. The birth of CASE Construction can be mapped in retrospective to 1842, the year in which Jerome Increase CASE gave form to JI CASE Company. The company had since then flourished and came to known as CASE Qatar Corporation, to adopt the name CNH Global in 1999. 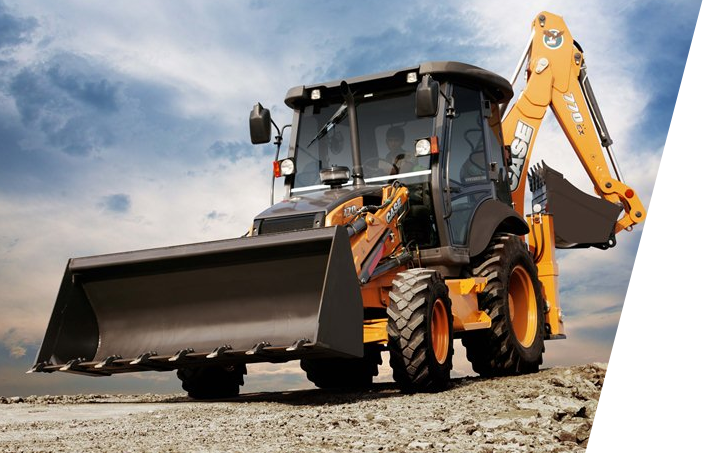 CNH Global finds a place among the leading three in the world, in the realms of both construction and agricultural equipment. 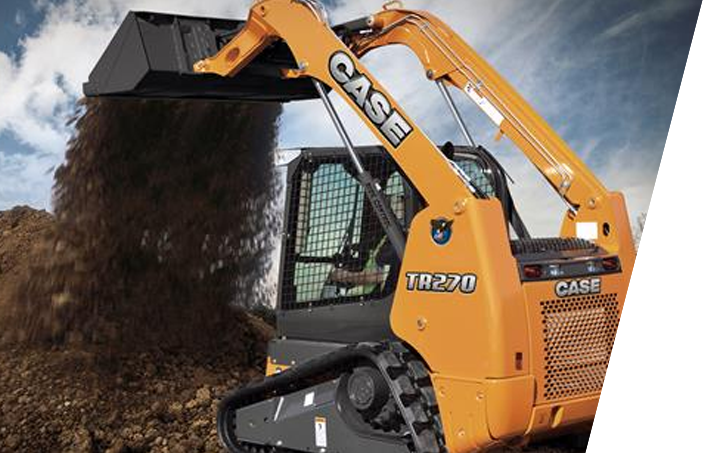 Now, for almost a century, CASE has been offering robust and dependable construction equipment of superlative quality. 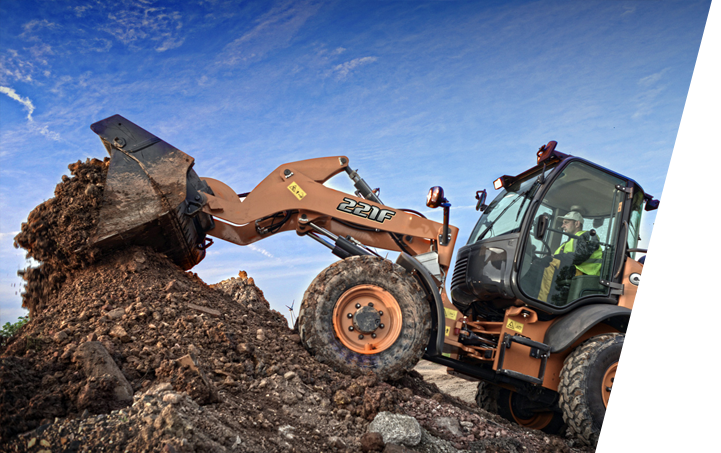 The array of its bright orange machines of moderate size, engaging in various tasks like rolling, grading, loading, lifting and handling – is now an accustomed sight in construction sites round the globe. CASE lets managers be tension free by being a banked upon brand with dependable service and superlative quality make. 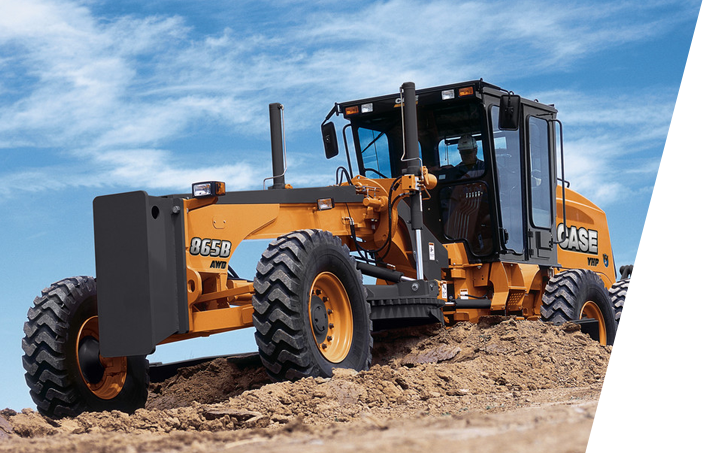 CASE Construction Equipment disburses a complete array of construction equipment inclusive of best of the pack loader/backhoes, excavators, motor graders, wheel loaders, vibratory compaction rollers, crawler dozers, skid steers, compact track loaders and rough-terrain forklifts, all over the globe and backs them up with support. Customers enjoy excellent equipment and post market support; warranties that lead the industry and maneuverable finance. 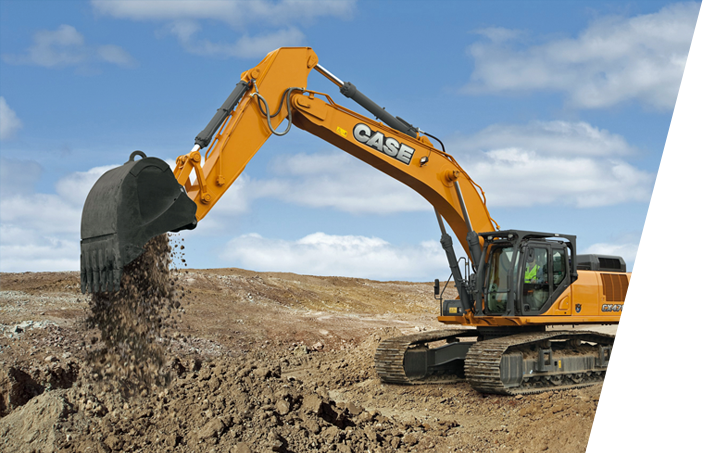 Case is an ancillary of CNH Global N.V, which is a subsidiary with majority holding of Fiat Industrial S.p.A .
CASE has cemented its place as a full-line construction equipment manufacturer in forefront, in contemporary times.